YouPorn VP Charlie Hughes will ban Starbucks products from its offices starting January 2019. For today’s Quick Tip, we’re going over how to use Messages to send your pal a Starbucks gift card (if you’re into that sort of thing). This uses Apple Pay to charge you, too, so you don’t have to pass your payment info through Starbucks. Neat! 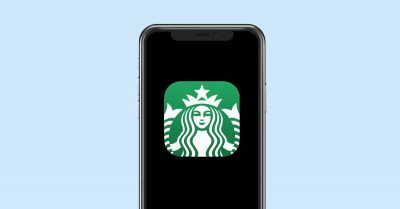 Starbucks just added a new feature to its iPhone app that lets you speak your order instead of tapping through the on screen menu. 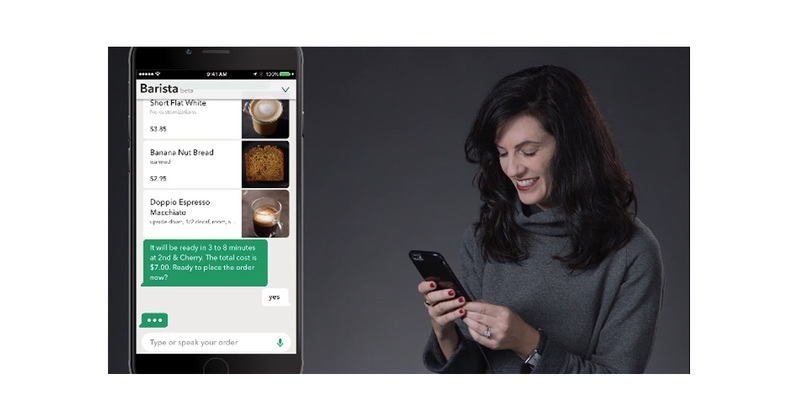 The feature, called My Starbucks barista, works sort of like a text chat where you say what you want—like, medium soy chai—and the app places the order at your local Starbucks. The app can handle L.A. Story-quality orders, too, like double upside down macchiato half decaf with room and splash of cream in a grande cup. The good news is the feature is part of yesterday’s Starbucks app update, and the bad news is that it’s beta right now and available to only 1,000 customers. For the rest of us, we’ll have to make due with the new Starbucks Alexa skill that lets you reorder your last drink. Seriously. You can do that now.